One of the most popular fund raising events is the annual golf tournament and one of the most popular souvenirs is the tournament photograph. 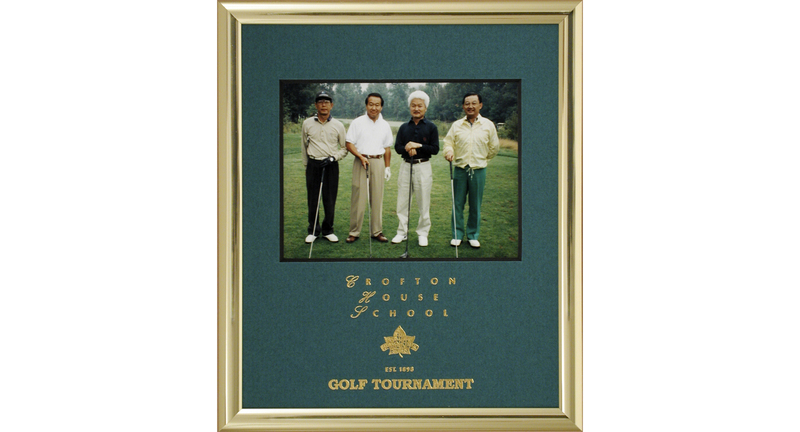 Make sure that the participants keep your name in front of them always by framing the tournament photograph in a Tempo Frame imprinted with your corporate name and logo; otherwise it is going to end up in a drawer with all of the other souvenirs. The Crofton House sample is a 5×6 frame set up for a Polaroid photo and can also be set up for the Fuji. 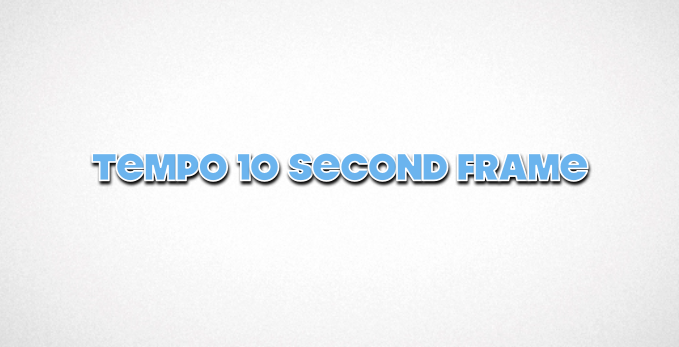 If you are going to use conventional photography (4×6 prints) and have it developed at a one-hour photo, you should consider the Tempo 6×8 frame. Some clients build the cost of the framed photo into the tournament fee while others have been able to have one of their tournament sponsors cover the cost and include their logo on the mat as well.